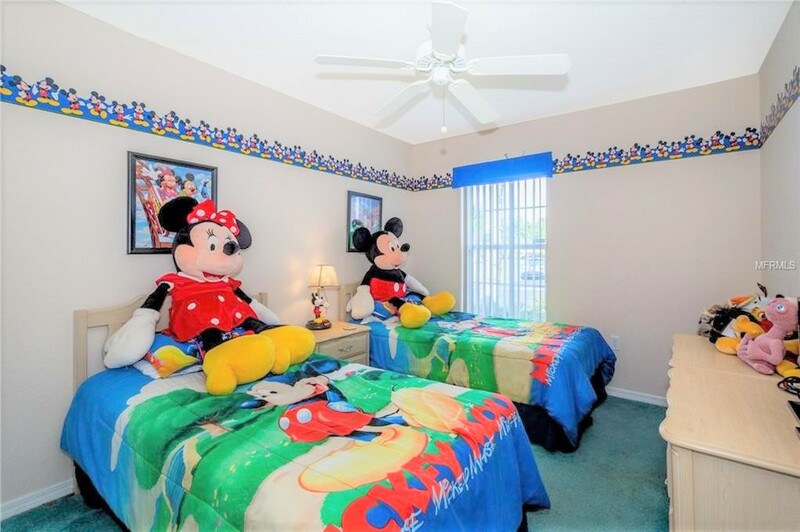 If you like the parks: you got it. 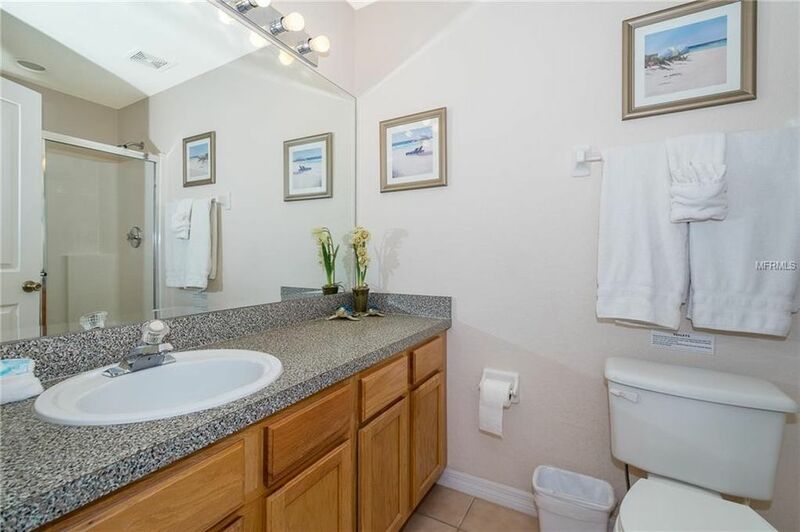 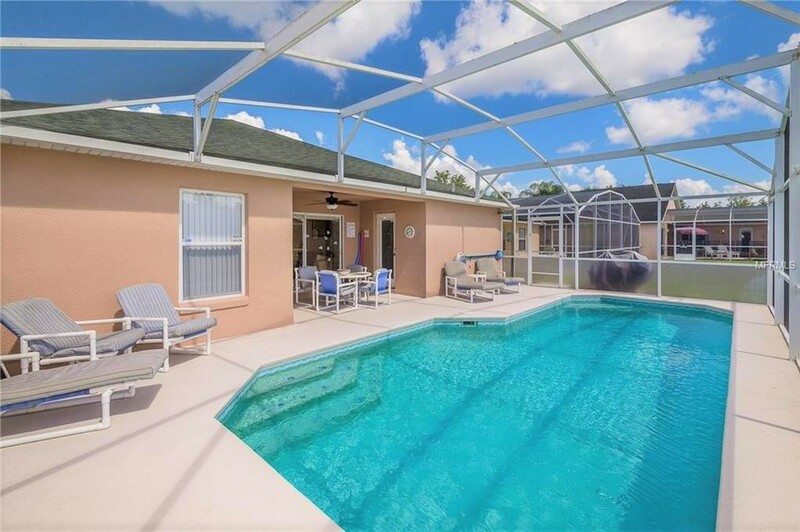 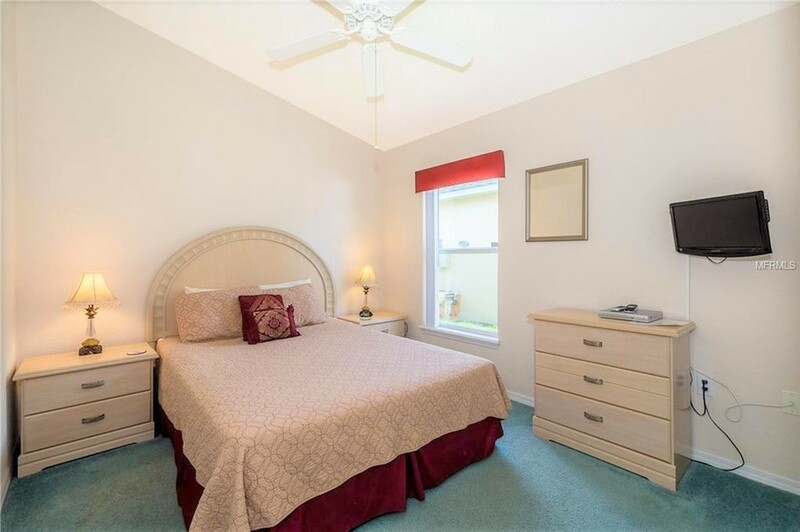 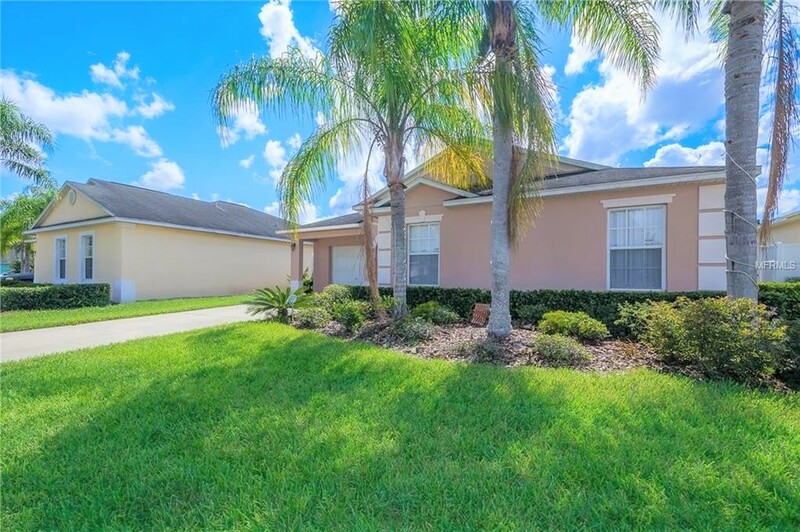 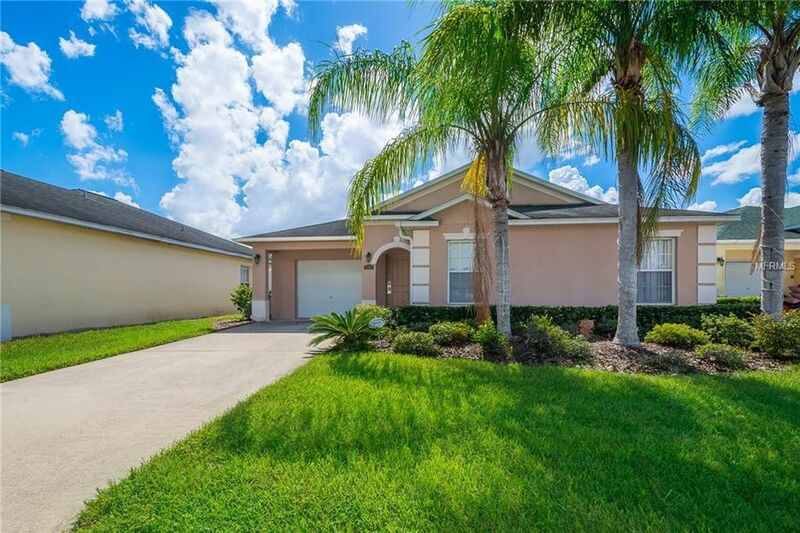 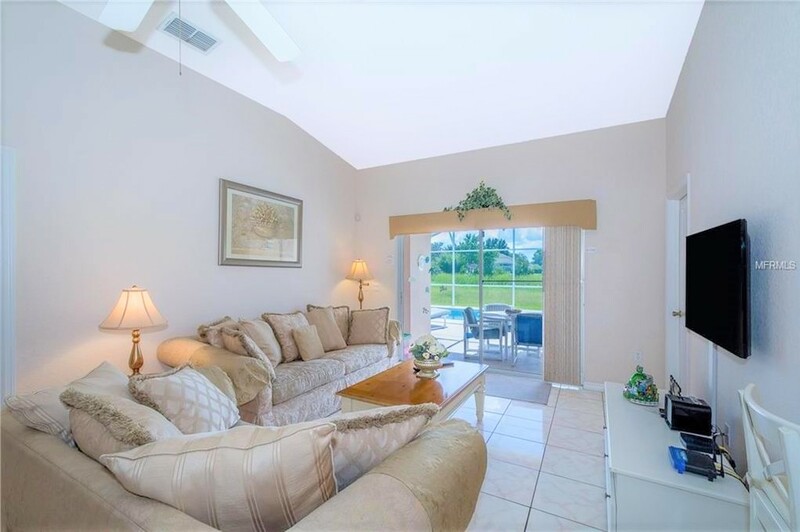 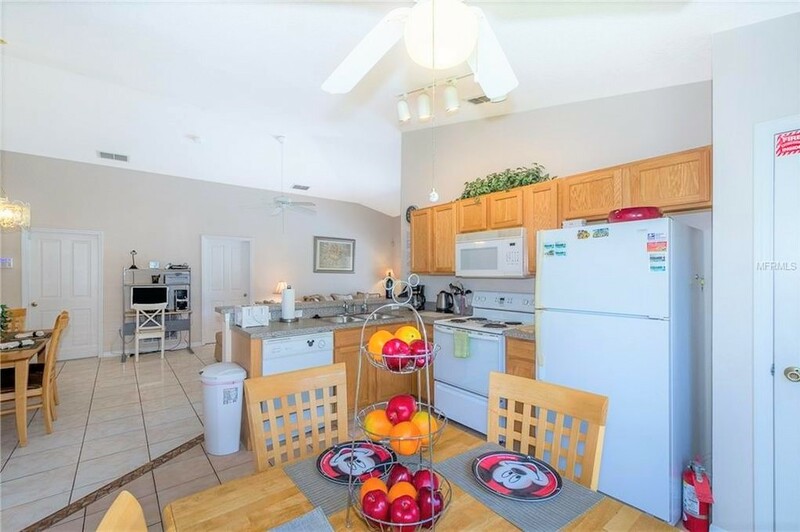 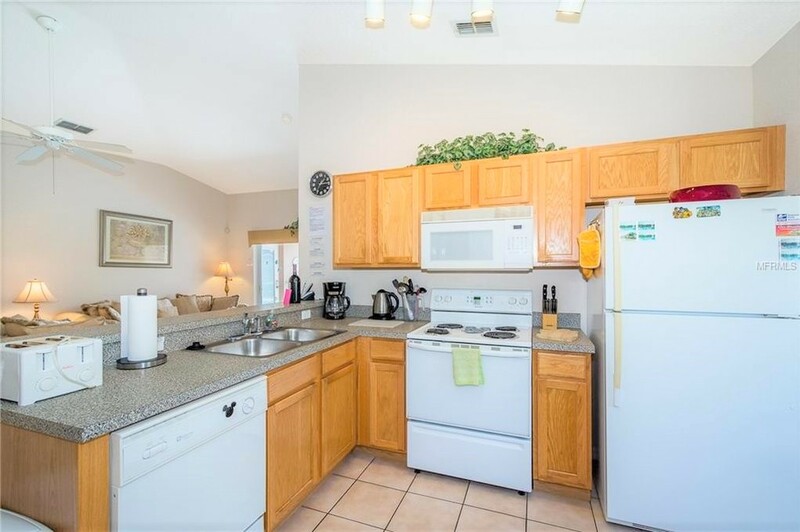 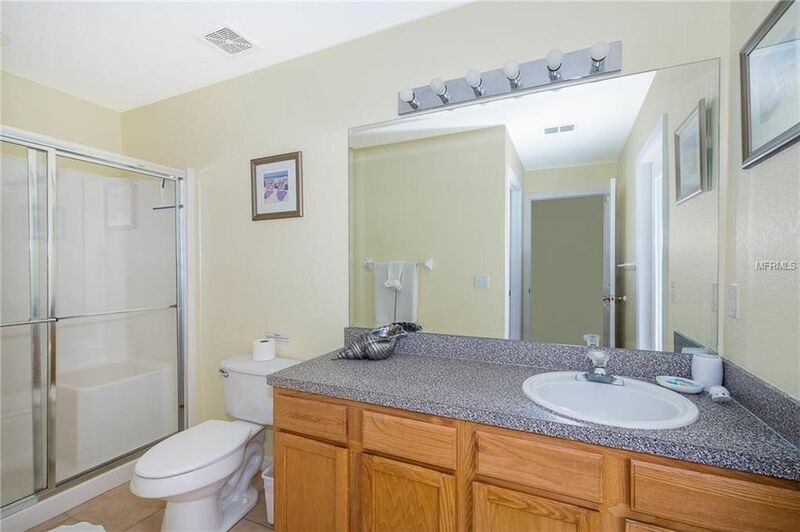 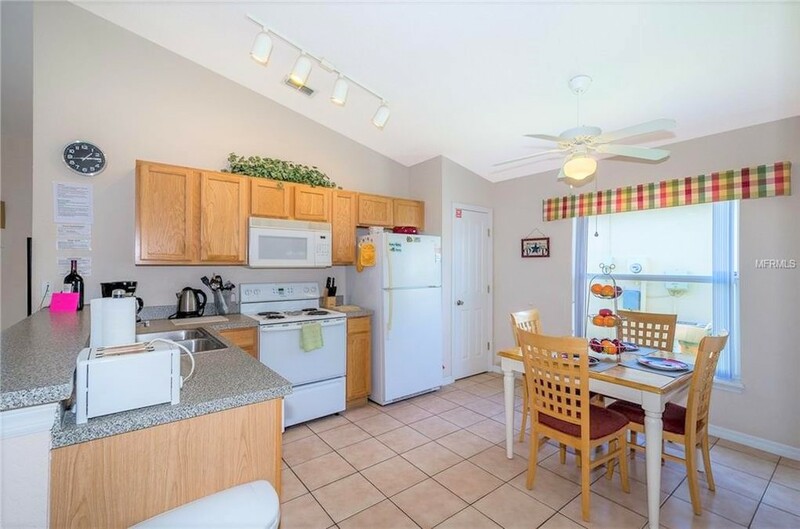 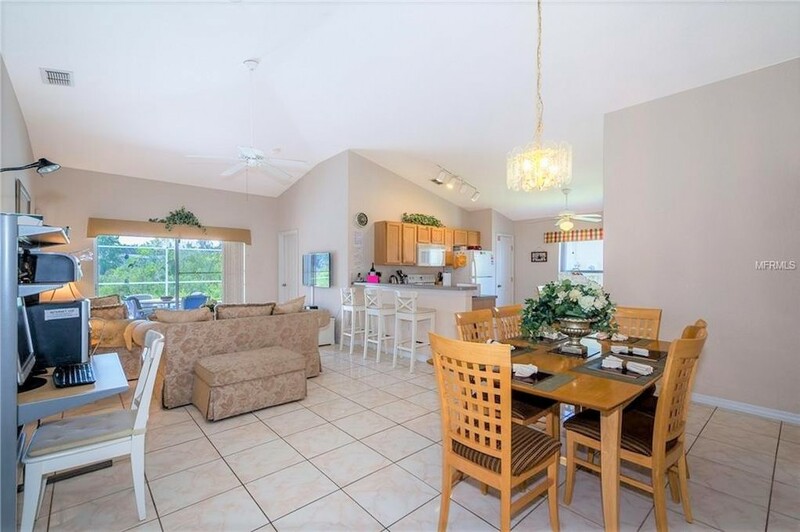 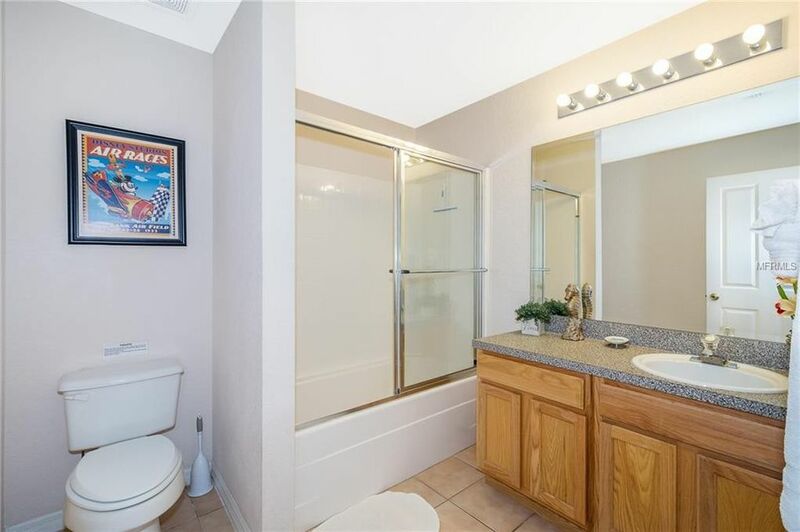 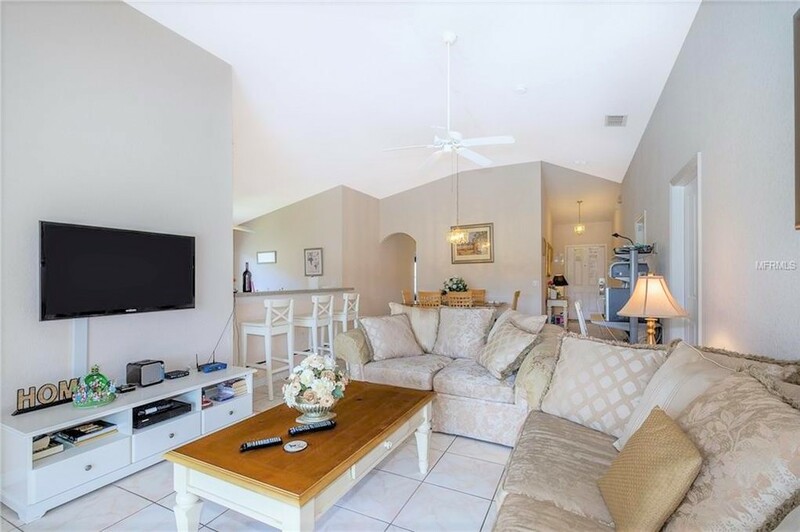 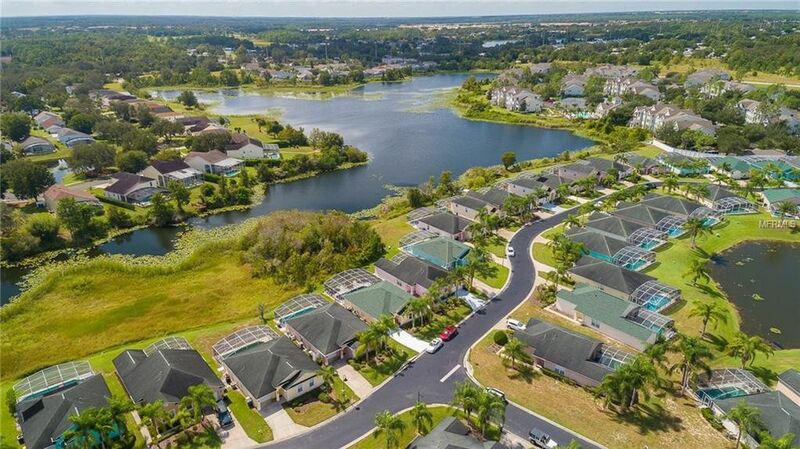 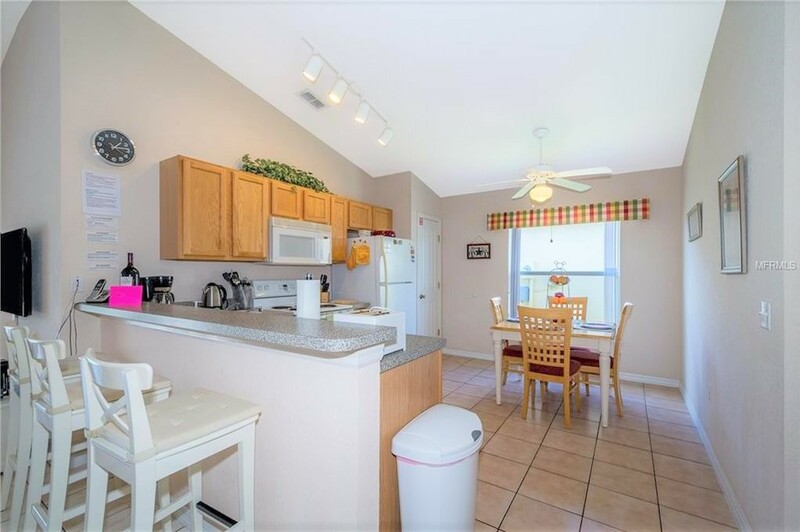 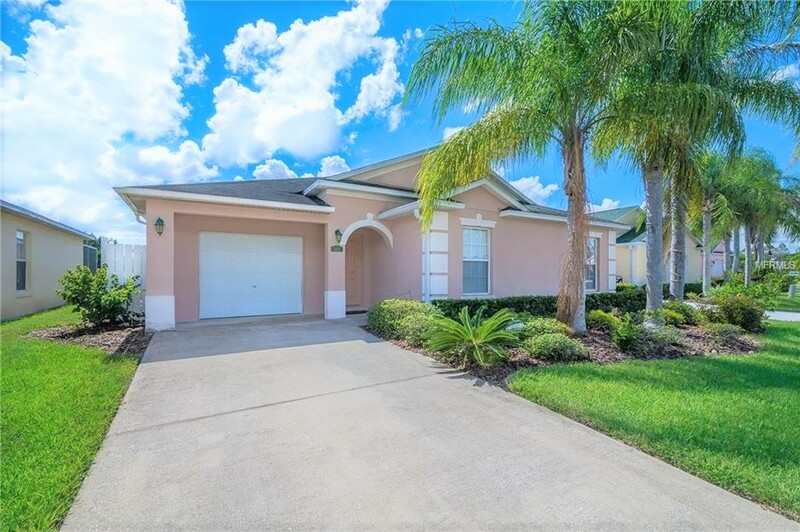 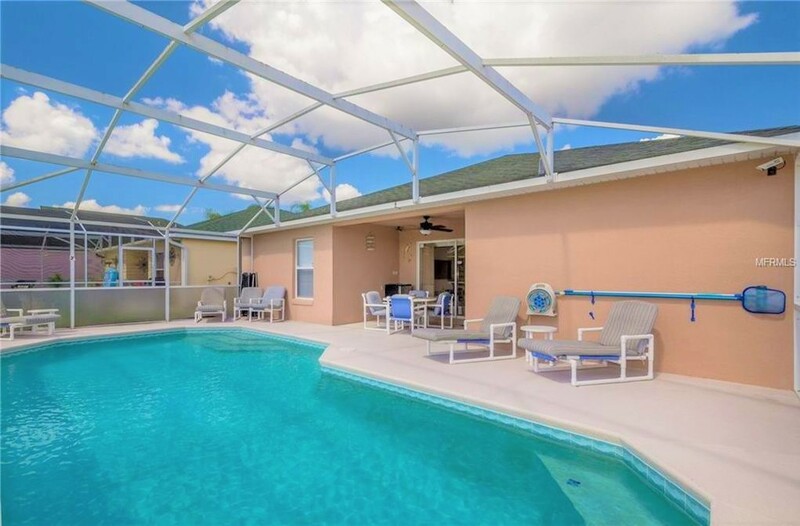 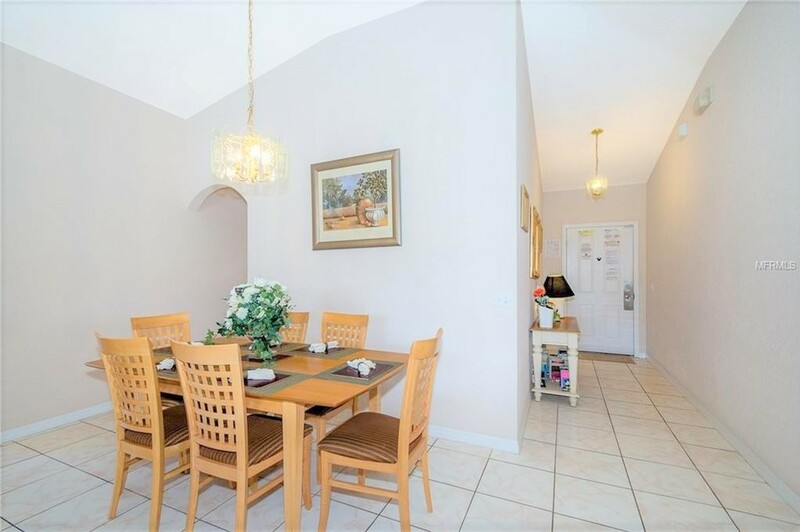 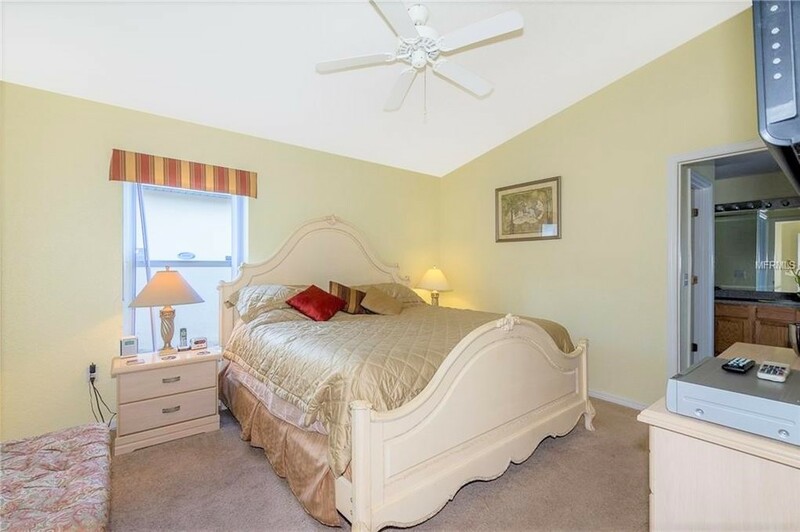 This property is located a short drive from Disney, Universal and all major attractions. 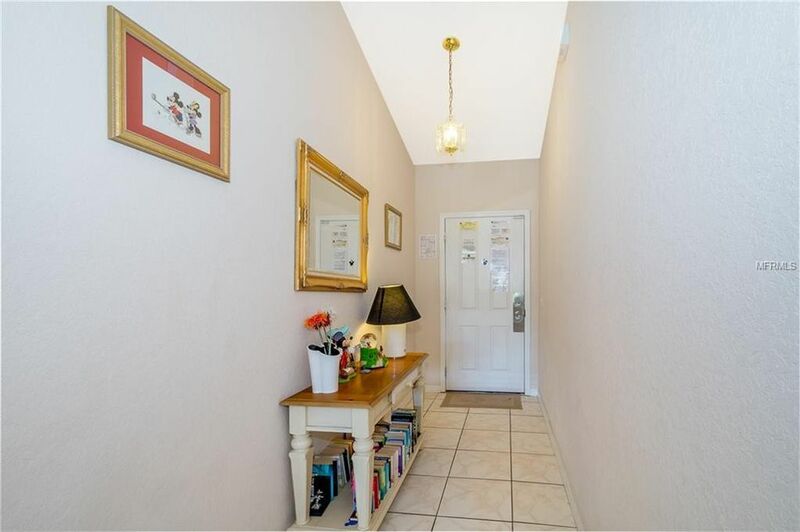 If you like nature and peaceful places: you got it again. 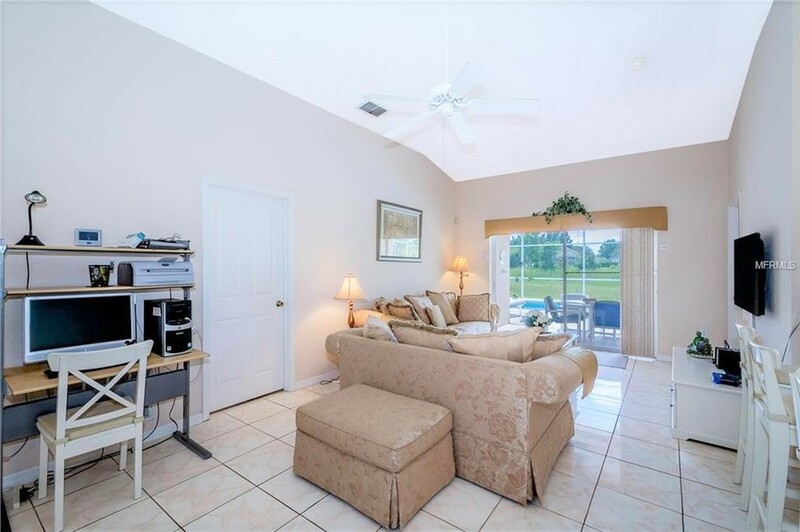 This house is located in the gated community of Town Center Reserve and faces a lake and a conservation area. 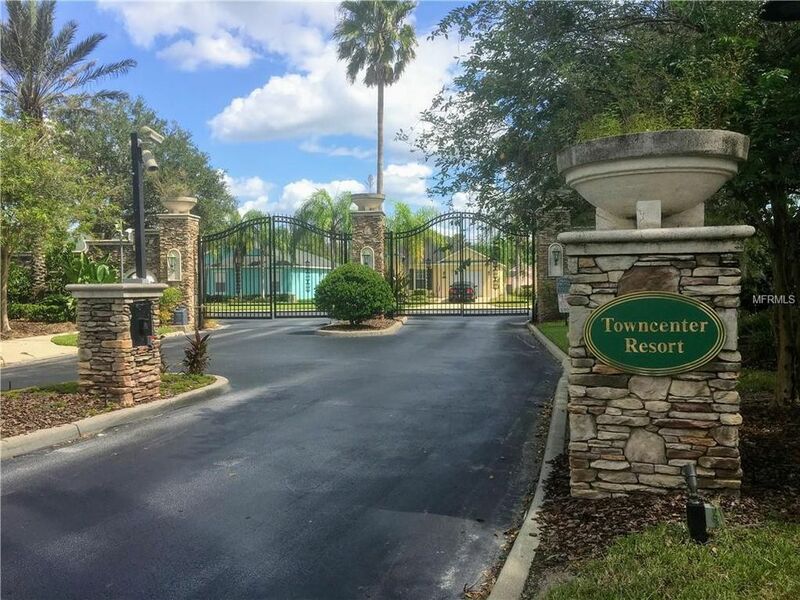 If you like golf: this is the place for you to be as the most prestigious golf courses in the world are 5 to 10 min drive only: Champions Gate (7 min), Reunion (5 min), Providence (5 min)... 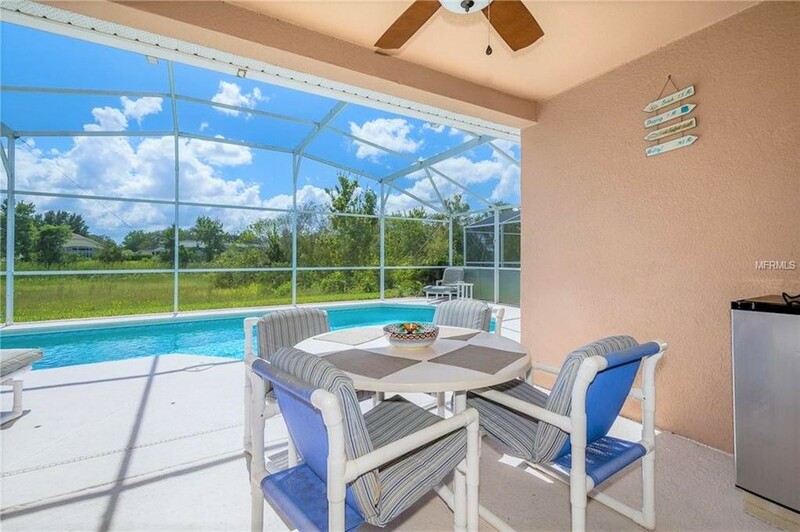 But if you just want to relax with your family and friends, this is for sure your dream home. 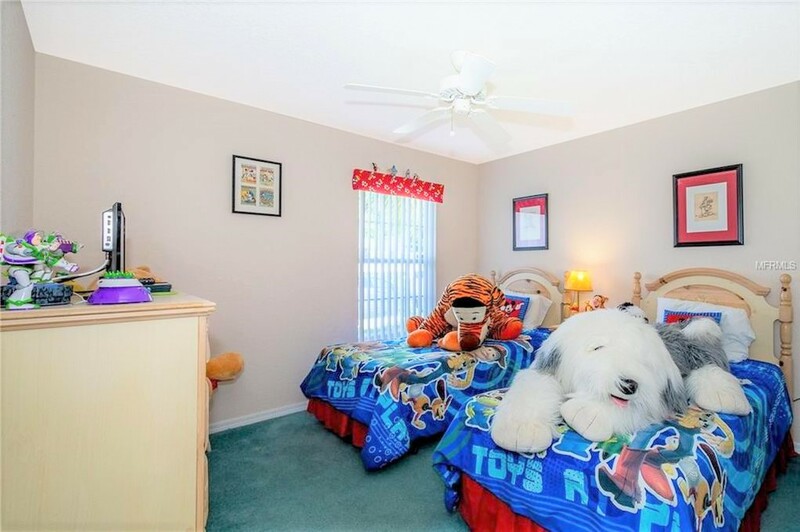 It can sleep up to 10 guests. 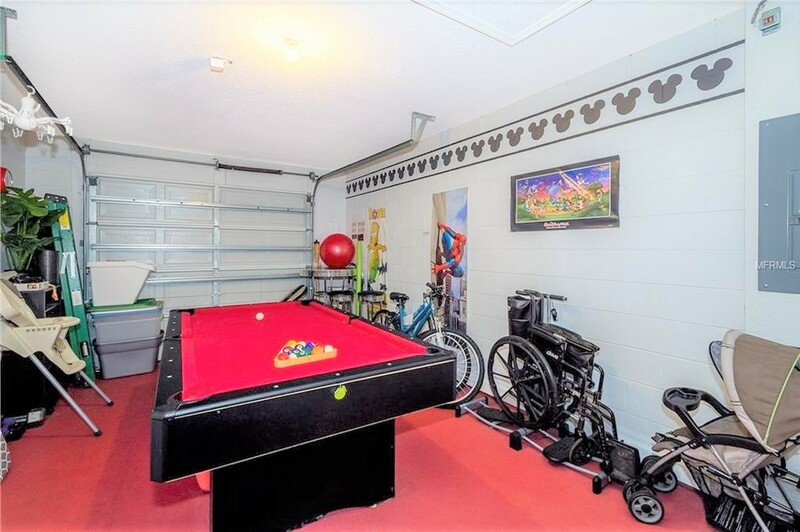 Kids will love the pool and the game room! 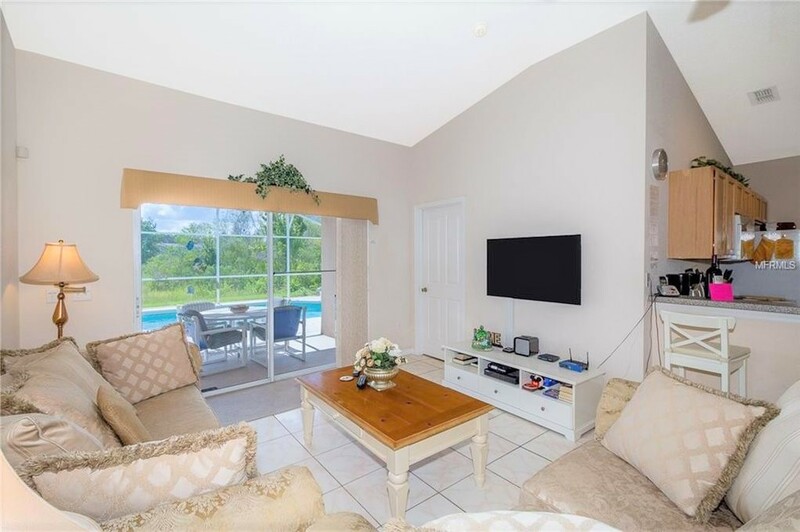 Spoil them, give yourself a memory of a lifetime, you will love this beautiful villa.